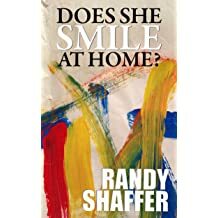 Randy L. Shaffer has been an imaginative force of nature since his early days growing up near Cleveland, Ohio. 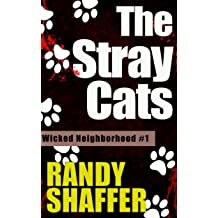 Today, he is an accomplished novelist, screenwriter, nonfiction writer, journalist, explorer, comedian, husband, and cat owner. 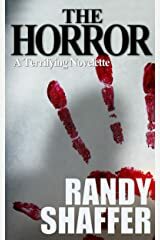 In what little free time he has, Randy enjoys movies, books, horror, hiking and cuddly things. 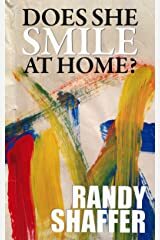 Randy is currently working on a slew of projects, from screenplays to short stories and novellas, nonfiction works and full-length novels. 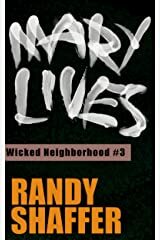 He's also working on titles for the ongoing short story series, Wicked Neighborhood. 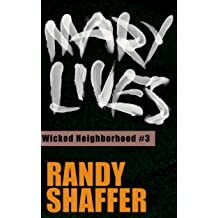 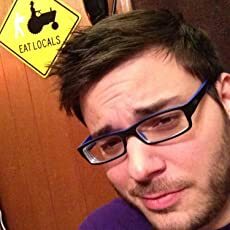 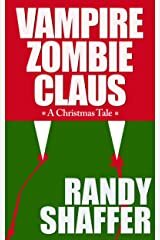 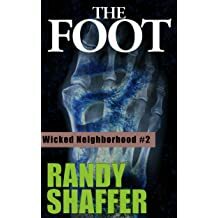 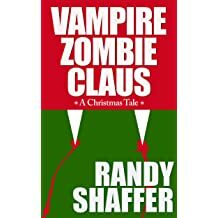 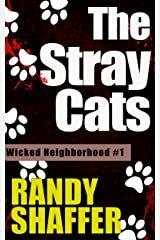 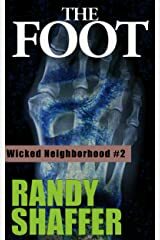 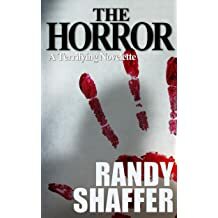 Follow Randy online for more news, free book promos for his work, and more!